Presenting a beautiful miniature painting of Durga. 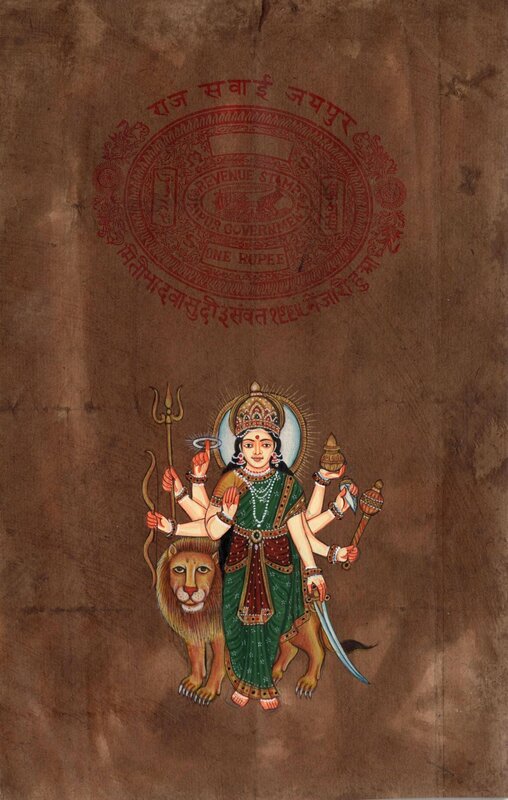 Bring this artwork of Goddess Durga to your home today. Order now.